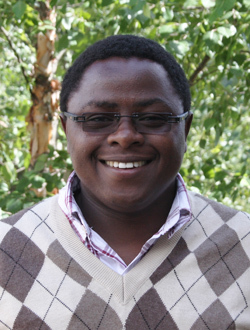 Amon has worked for Kenya Marine & Fisheries Research Institute (KMFRI) since 2010 as a Marine Geologist. He actively participated in the development of the African Marine Atlas (http://www.africanmarineatlas.org) and was jointly the data manager for the Kenyan chapter. He is also an active member of the Kenya National Hydrographic and Oceanographic Committee (KNHOC). He has a Bachelor of Science degree (Geology Major) and earned his master’s degree in science from the Vrije Universiteit Brussels in 2013. He likes soccer (both playing and watching) and he is a “listener” of good music. Hirokazu Kurita is from Japan and he has been affiliated with the Hydrographic and Oceanographic Department of Japan for about 14 years. Hirokazu graduated from the Tokai University in 2000 and with a Bachelor of Science degree in Physics. He then joined the Japan Coast Guard Academy. Hirokazu has a “Hydro program Cat B” of the IBSC. 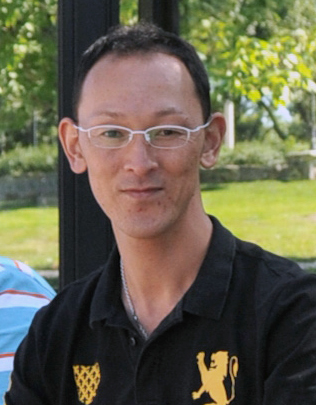 Hirokazu took part in the Officer Candidate Course in 2007 for a “Hydro program Cat A” of the IBSC. He has been involved in continental shelf survey, hydrographic survey to produce navigational charts, and recently studying the operation of the AUV's survey. He has been involved in some oceanographic field surveys, cruises and research projects in some waters in Indonesia, such as Riau Islands Waters in Sumatera, Tanjung Jati Waters in Jepara, Sluke Waters in Rembang Central Java, Tanjung Selor and Petung Bay Waters in East Kalimantan, Kendari Bay Waters in Sulawesi, Lampung Bay Waters in Sumatera, Karimunjawa Islands Waters, etc. He does his research projects mostly by applying numerical ocean modeling. Indra likes playing badminton, watching hiphop dance, and loves ocean fish-tank and cats a lot. Lt(jg) Jaya A Roperez is part of the commissioned service of the National Mapping and Resource Information Authority (NAMRIA) in the Philippines. She graduated and had her professional license as a civil engineer last 2008 and started working as hydrographer for the Hydrography Branch of NAMRIA in early 2009. 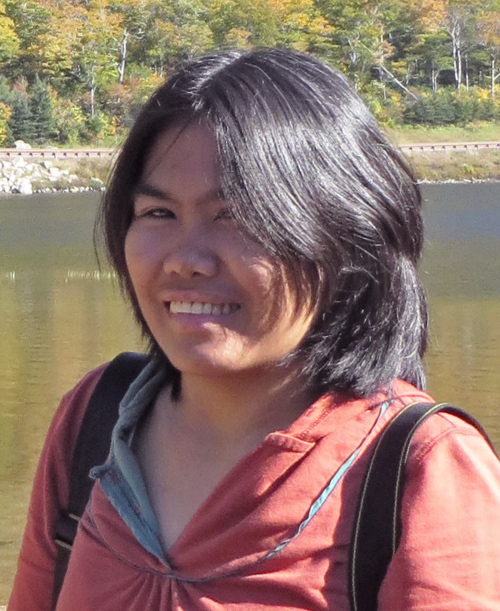 She finished Geomatics course in the TCAGP-Department of Geodetic Engineering - University of the Philippines in 2010. She loves trekking, playing badminton and volunteering. 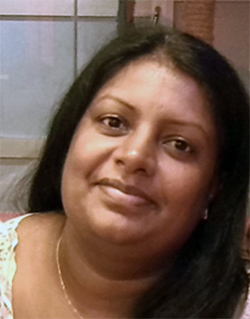 Nilupa Samarakoon is presently working as a Hydrographic Surveyor in the National Hydrographic Office/NARA of Sri Lanka. She earned a B.Sc. Degree in Geomatics from the University of Sabaragamuwa and an M.Sc. in Remote Sensing and GIS from the University of Peradeniya. Nilupa enjoys travelling and gardening. Maxlimer C. Vallee Anziani, known simply as Max to her friends, was a geologist with a master's degree in Marine Geosciences from Christian Albrechts University of Kiel, Germany. 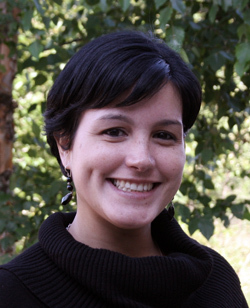 She worked as a professional researcher at the Venezuelan Foundation for Seismological Research (FUNVISIS). Max first came to CCOM in 2014 from Venezuela as a GEBCO student. She completed her Graduate Certificate program in Ocean Engineering in 2015 and remained at CCOM to work with Dr. Larry Ward as a Research Assistant. Max passed away on January 24, 2017 following an automotive accident in Canada, where she was living at the time. She is survived by her husband, Andrei Ichaso, and her family.